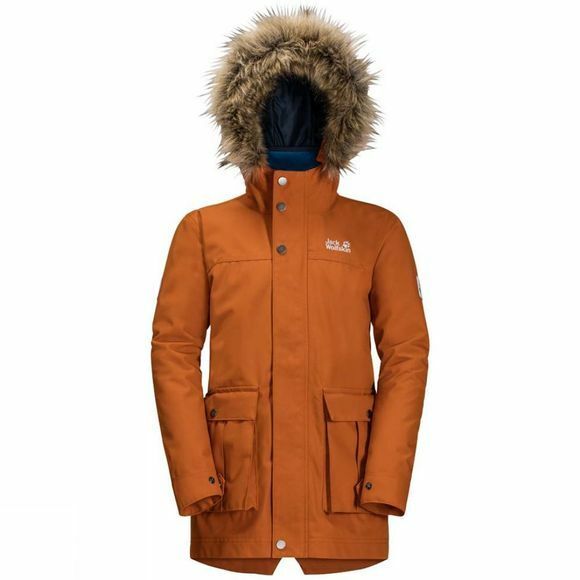 The Boys Elk Island 3in1 Parka from Jack Wolfskin is so grown-up looking that big brothers might want to borrow it. This is a super warm, abrasion resistant 3-in-1 parka with typical parka benefits (a longer cut for better weather protection and more warmth, patch pockets and a protective faux fur trim on the hood). The outer jacket is waterproof and hard wearing, with a waist draw cord that lets your boy style the fit to match the rest of his outfit. 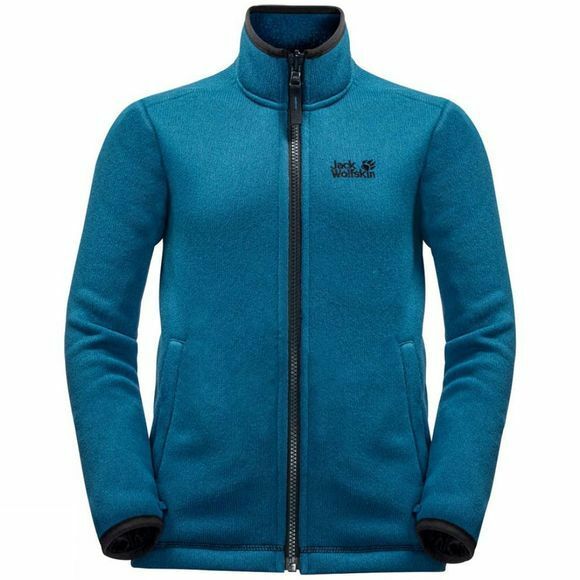 The fleece inner jacket looks like a regular knitted jacket and is nice and soft inside.